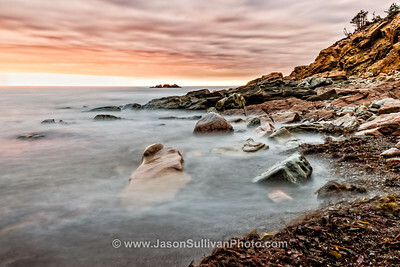 A very still beach sunset on the Cabot Trail. 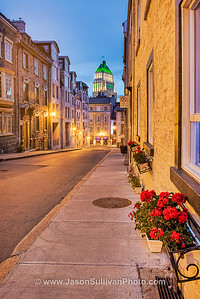 First light in the streets of Old Quebec City. 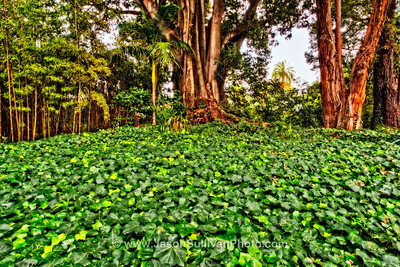 The green leaf coverings in the Melbourne Botanic Gardens. A surfer at Johanna Beach on the Great Ocean Road. 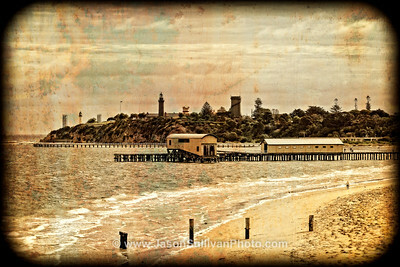 The old piers and lighthouses at Queenscliff. 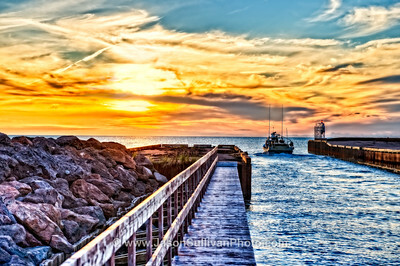 Lobster fisherman leaving to work on the night shift.